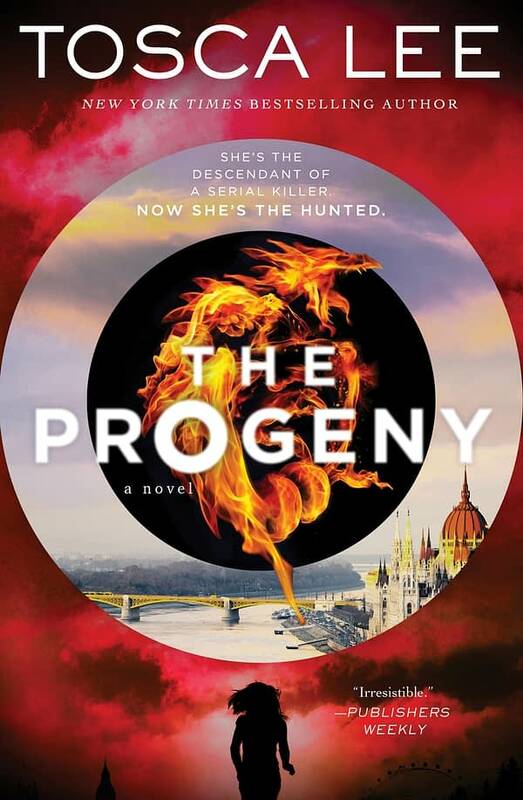 Author Tosca Lee‘s supernatural-thriller novel The Progeny will be getting a television series adaptation through Edward Burns’ (Public Morals) Marlboro Road Gang Productions and Radar Pictures. 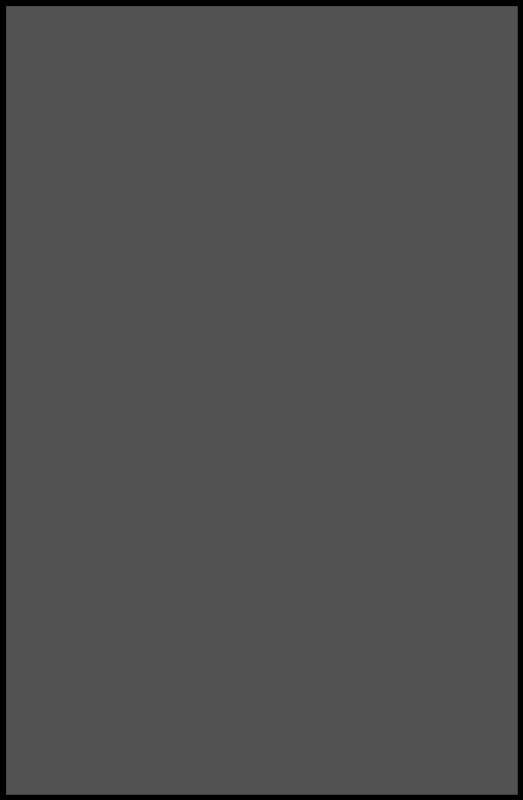 Burns and his producing partner Aaron Lubin will executive produce alongside Radar’s Ted Field, Michael Napoliello, Mike Weber and producer Maria Frisk. No writer was named at the time of announcement and a search is still underway. “Emily Jacobs is the descendant of a serial killer. Now, she’s become the hunted. Interestingly enough, Báthory is also the subject of a series being developed at CBS from David Eick (Battlestar Galactica) and famed producer Joel Silver. Burns and Radar recently teamed on Gang Leader For A Day, an adaptation of Sudhir Venkatesh’s best-selling memoir now in development at AMC with Burns co-starring and serving as executive producer Ben Watkins is set to write the pilot and expected to serve as series showrunner. Marlboro Road Gang is currently finishing production on Burns’ coming-of-age ensemble comedy Summertime; and Radar Pictures is currently in post-production on the Dwayne “The Rock” Johnson/Kevin Hart starrer Jumanji: Welcome to the Jungle and the Jon Hamm‘s High Wire Act, as well as developing The Wheel of Time series through Sony Pictures Television. Does This Episode Title Indicate An Upcoming Wedding On ‘The Flash’?